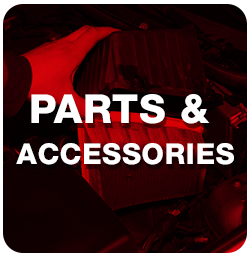 Keeping your car in pristine shape requires time, focus and the ability to avoid missteps. At New Country Toyota of Saratoga Springs, we're here to provide experienced auto collision repair and restoration to drivers from Upstate New York and beyond. 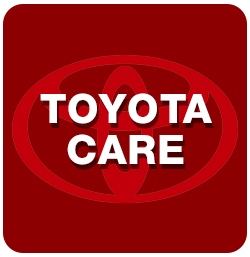 Our Toyota dealership in Saratoga Springs, NY, offers first-class care and a technical eye, so you can drive home in a vehicle that looks like you just drove it off our lot. 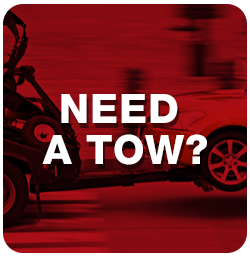 From major dents to minor scrapes, we handle any and all repairs. 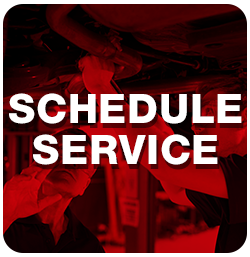 Plus, our friendly and informative auto body mechanics will keep you up-to-date on the progress of your vehicle throughout the entire process, so you're not left in the dark. We have a full line of paint in stock for jobs that require a quick turnaround, while our computerized paint mixing system guarantees you a perfect match. Whether you own a Toyota car, truck or SUV, or you drive another make, we handle everything from compact hybrids to one-ton trucks. Worried about your insurance company restricting your ability to use our specialists? Fear not, as our auto collision repair shop will work with any insurance company to help get you back on the road in no time. 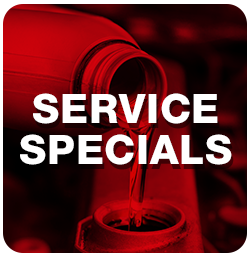 Don't hesitate to call us today so we can provide your car with the care it deserves!